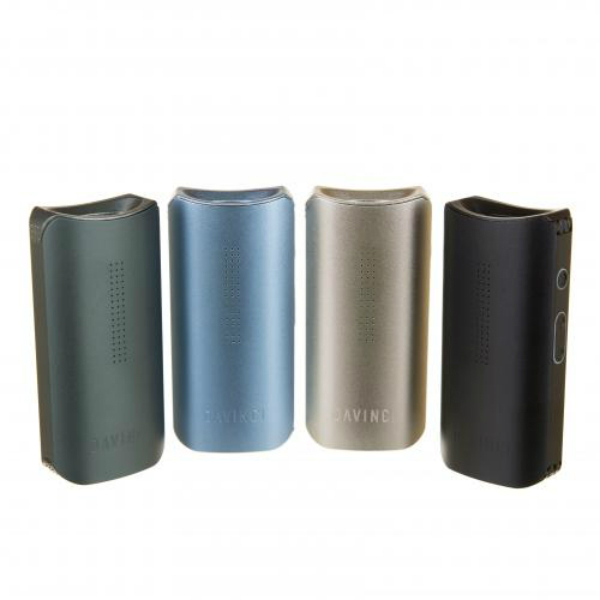 DaVinci IQ vaporizer is an outstanding development of DaVinci brand. This device presents an extremely stylish design, ultra portability, impressive functionality, and simplicity of use. Yes! All these features meet in one vaporizer. 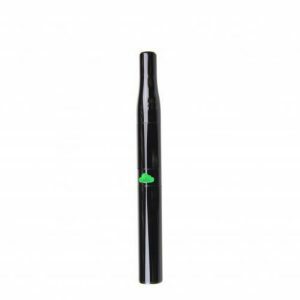 If you are looking for a portable dry herb vaporizer, this is the right choice without any doubt. It uses conduction heating and features ceramic zirconia oven and air path. Such construction allows to put out a cool dense and pure vapor. Also, both mouthpieces are made of ceramic zirconia. As a result, they provide excellent flavor. At the same time, they are very durable and easy to clean. Moreover, thanks to three different cooling features, the IQ vaporizer eliminates any harshness. They excel even at the highest temperatures. The DaVinci IQ gets power from a removable 3500mAh 18650 battery and offers temperature range 250° F – 430° F. The vaporizer comes with the DaVinci IQ app. It allows to choose from 4 fully customizable smart paths or you can use precision mode to pick an exact temperature. Besides, the device boasts fast heating time. It heats up just in 23 seconds. 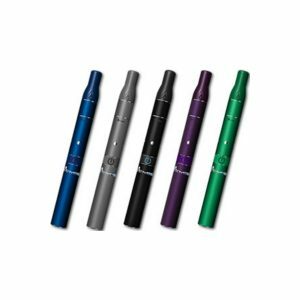 One more impressive feature of the IQ vaporizer is its portability. 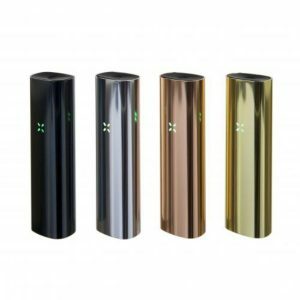 The device will please any user who is searching for a highly portable vaporizer because of a very compact size and light weight. You can carry it during the whole day without any inconveniences. The DaVinci IQ is ideal for vaping outdoors as well as at home. In addition, it both looks good and feels good in your hand. And, of course, we can not but mention that DaVinci jumped way forward in design with the IQ vaporizer. The DaVinci IQ is so elegant, modern, and aesthetically alluring! You will like it from the first glance. 4 stylish color finishes are available for your choice. Stealth (black), Copper, Blue, and Gunmetal. Choose the one you prefer. All in all, combining incredible possibilities, beautiful and convenient design, portability the DaVinci IQ is one of the best options to get an incredible vaping experience.